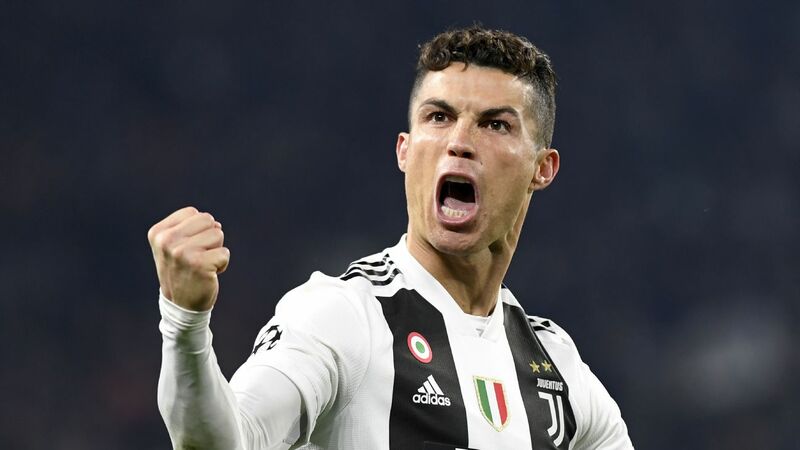 Bayern Munich coach Pep Guardiola made a misguided decision ahead of his side's 1-0 defeat to Atletico Madrid in their Champions League semifinal first leg on Wednesday and now his side have it all to do if they are to reach the final. Plenty of fans were disappointed to see Thomas Muller on the bench in Madrid, while many pundits were bemused too. 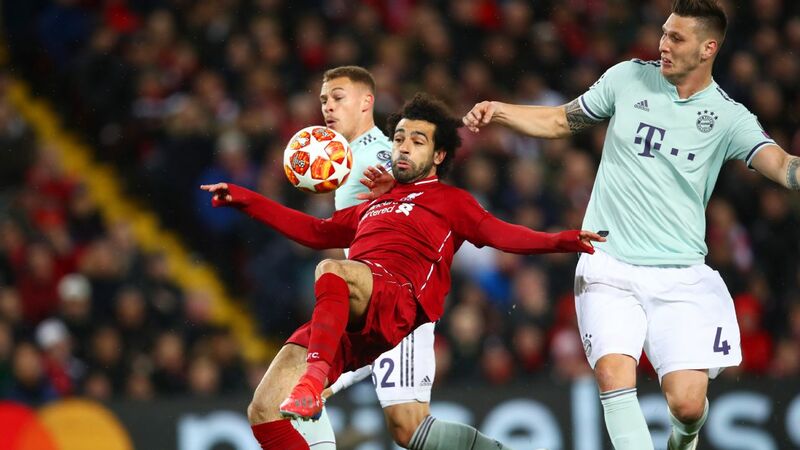 The German forward went into the game with a goal-a-game ratio from his eight starts in the competition, so it seemed folly for Guardiola to limit the fans' favourite to just 20 minutes of action. It didn't make sense at the time and even in the cold light of day, it's an odd decision. Bayern slipped to a disappointing loss and you wonder what could have been had Muller had more of a part to play. Bayern are a weaker team without Muller in the starting lineup. More important, Bayern's record Champions League scorer with 36 is far from an impact substitute. 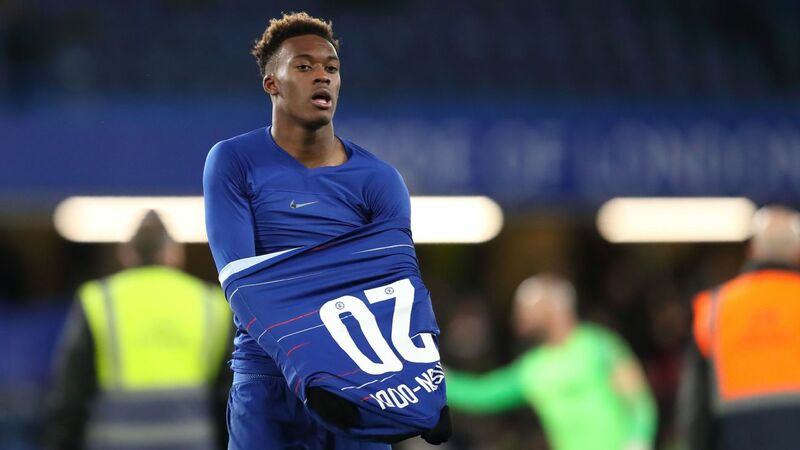 He struggles to make an impression off the bench, having failed to score in eight appearances this season as a substitute in all competitions, including three in the Champions League. 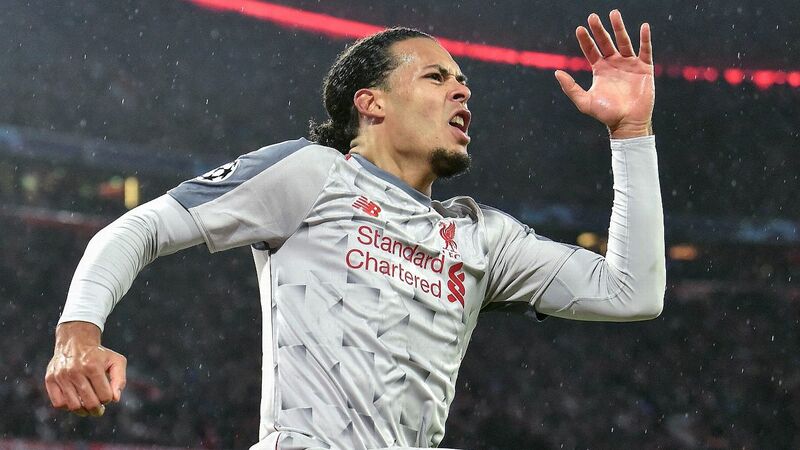 Revealingly, he has scored in only one out of 30 Bundesliga appearances as a substitute -- a brace in a 5-1 stroll for Louis van Gaal's Bayern against Dortmund in Jurgen Klopp's record home Bundesliga defeat, way back in September 2009. Muller will start the return against Atleti on Tuesday but with Bayern suffering a third straight away semifinal first-leg defeat on Spanish soil, has the damage already been done? 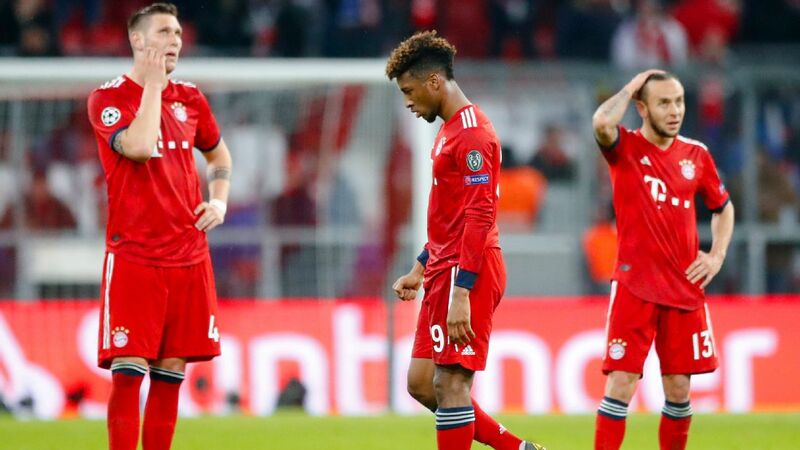 Bayern crucially failed to score for a third straight semi away in Spain which, of course, led to exits to Barcelona and Real Madrid in the past two seasons. However, all hope is far from lost -- Bayern have won their past 11 at home in Europe. With Madrid in mind, expect Guardiola to once again wave the rotation wand against Borussia Monchengladbach in the Bundesliga this weekend, where a fourth straight league title can be confirmed. Joshua Kimmich, Mario Gotze and Serdar Tasci were unused substitutes in Europe and all will come into contention for a start at the weekend. 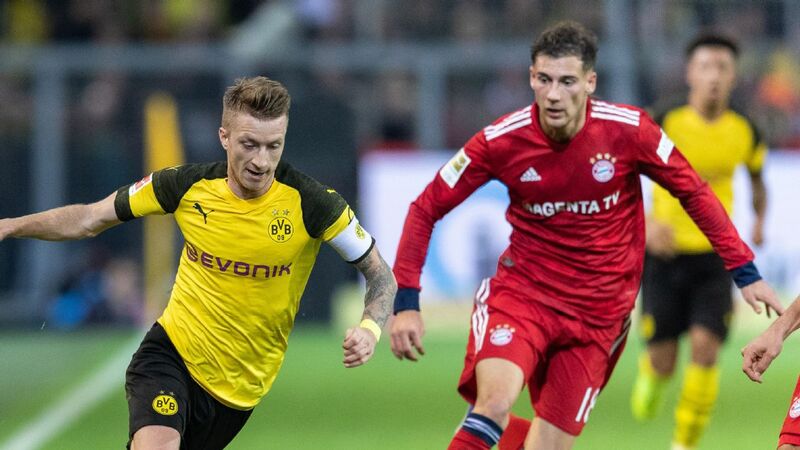 Another start for Gotze looks likely and it represents another opportunity to improve on a miserable scoring run of a single goal in 24 Bundesliga appearances. 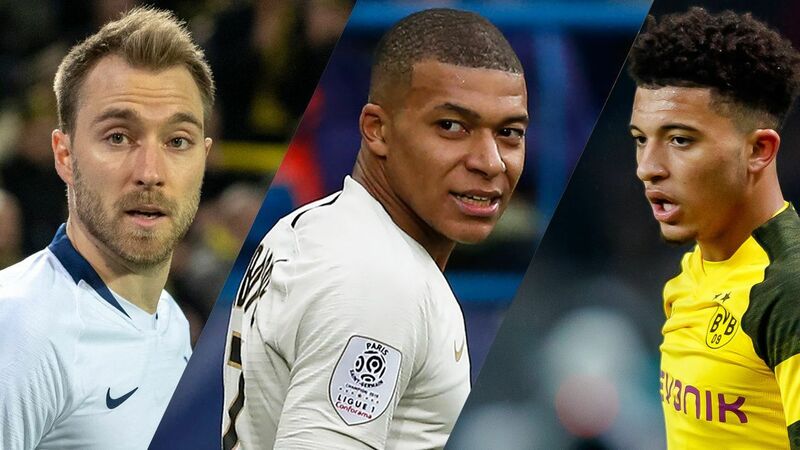 Lesser lights Rafinha, Medhi Benatia and Sebastian Rode will also fancy their chances of a start as the high-profile names are kept fresh for the task of retrieving a goal deficit against Atletico. More important, ahead of Atleti, key central defender Jerome Boateng could make his long-awaited comeback after three months out with a groin injury. Bayern's rock at the back resumed full training last week, but wasn't risked on Wednesday night. 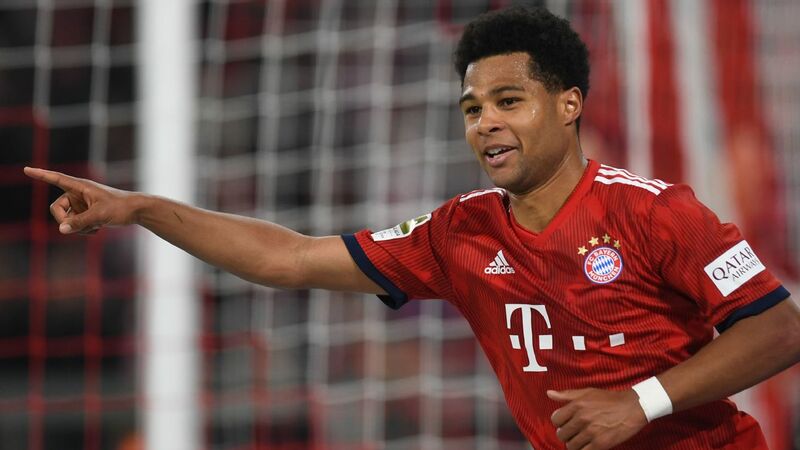 The 27-year-old will need some game time at the weekend to come into consideration as Bayern aim to keep their treble hopes alive against Atletico. Thomas Muller came on for the final 20 minutes in Bayern Munich's defeat to Atletico Madrid in the Champions League. 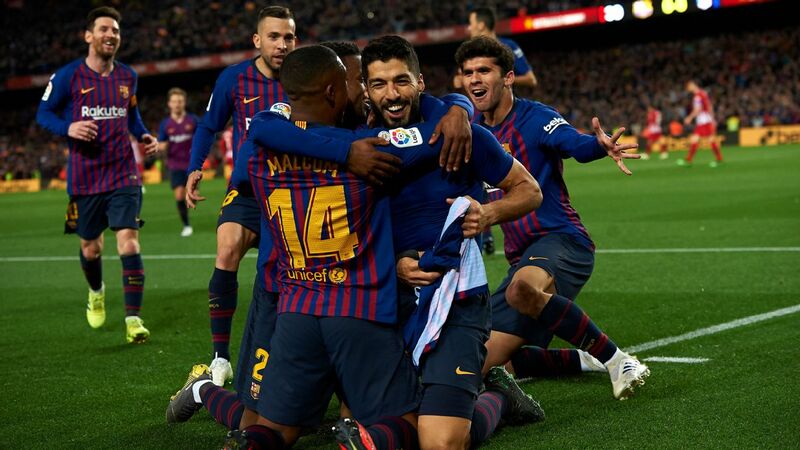 Make no mistake, sealing step one of the treble is going to be tough against The Foals, especially with the second leg against Atletico looming large. 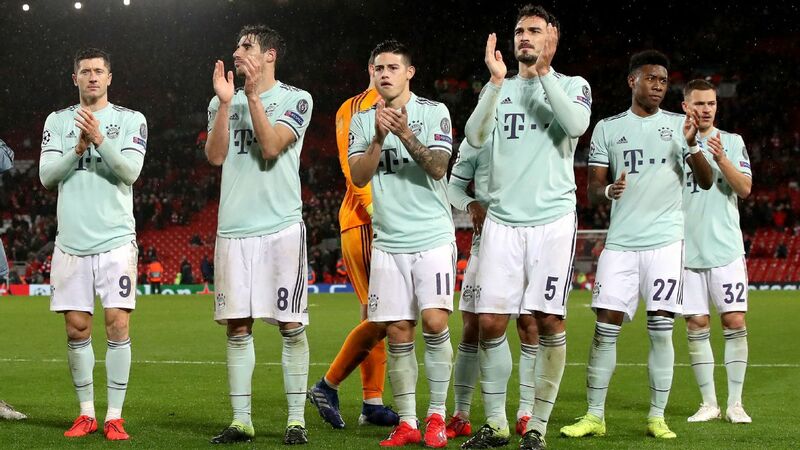 Gladbach have won two of the past four in Munich, but Bayern do have the extra motivation of celebrating their 25th Bundesliga success in front of their own fans. Forget Borussia Dortmund, Bayern's modern-day domestic rival, the original Bundesliga Klassiker was coined in the 1970s when Monchengladbach ruled the roost with German legends Berti Vogts, Gunter Netzer and Jupp Heynckes. Back then, Bayern could boast World Cup winners Franz Beckenbauer, Gerd Muller and Sepp Maier and the two heavyweights dominated the league, sharing eight national titles between them (Bayern with three and Gladbach with five). The old adage in sport -- attack wins matches, defence wins titles -- certainly runs true for the league leaders in the Bundesliga. 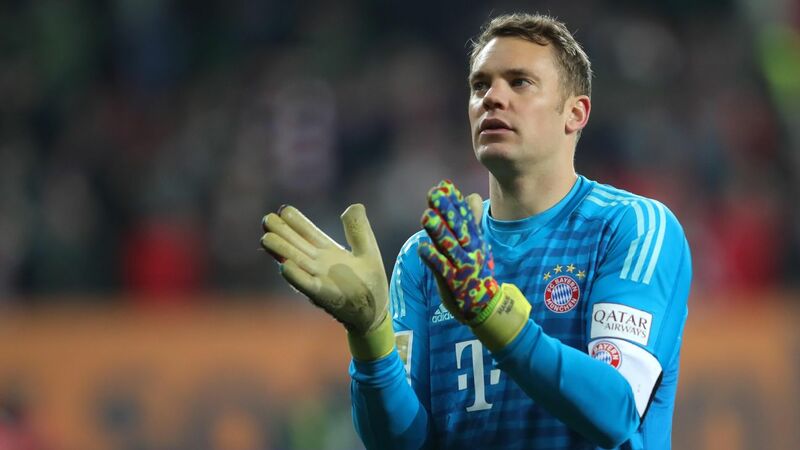 Manuel Neuer and his miserly defence are heading serenely for more domestic records: conceding a paltry 14 goals (0.4 goals per game) with Bayern's keeper racking up 20 clean sheets in the process. 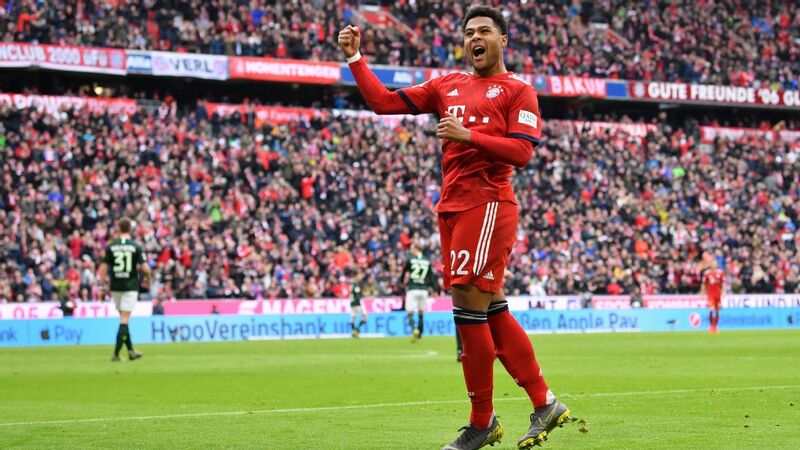 Only twice this season have Bayern conceded more than one goal in the league, losing both games, 2-1 at home to Mainz and 3-1 at Monchengladbach. 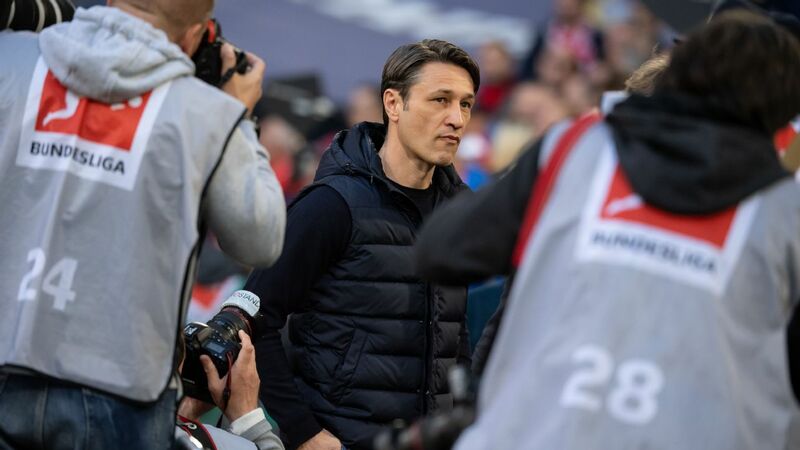 The Bavarians have never claimed the title at the Allianz Arena, last managing to win the league in their own backyard at their old base, Munich's Olympic Stadium, on the final day of the 1999-00 season. 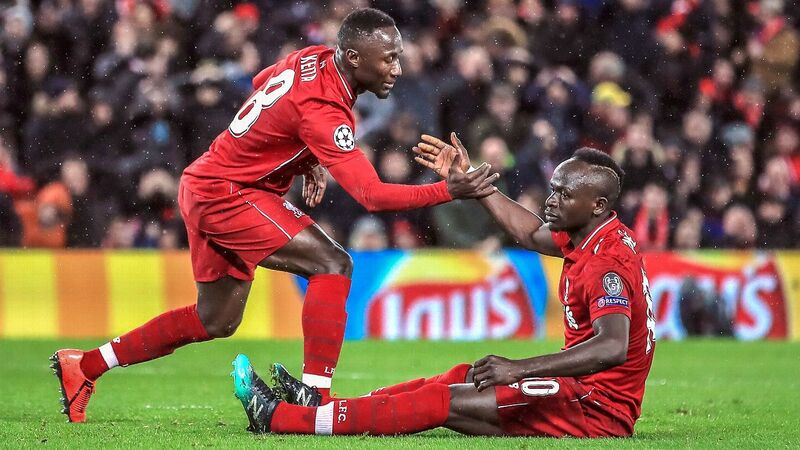 If they do this time around, it's hardly going to be a Weissbier frenzy as any celebrations will be low-key, with Bayern's European hopes hanging by a thread.